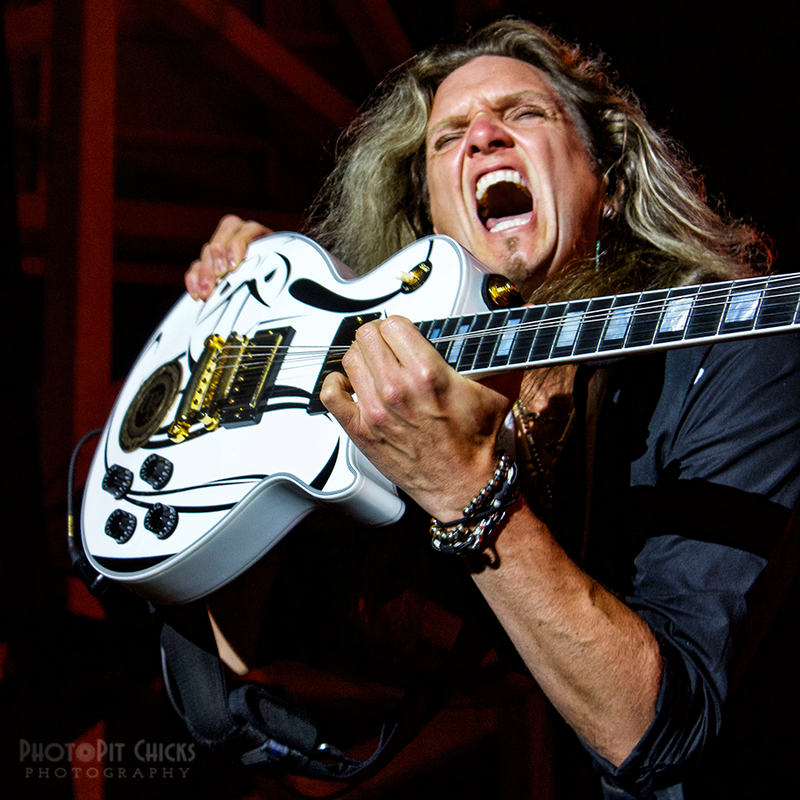 Joel Hoekstra sat down with National Rock Review to discuss Whitesnake, Chicago baseball, and his upcoming mega-supergroup project. 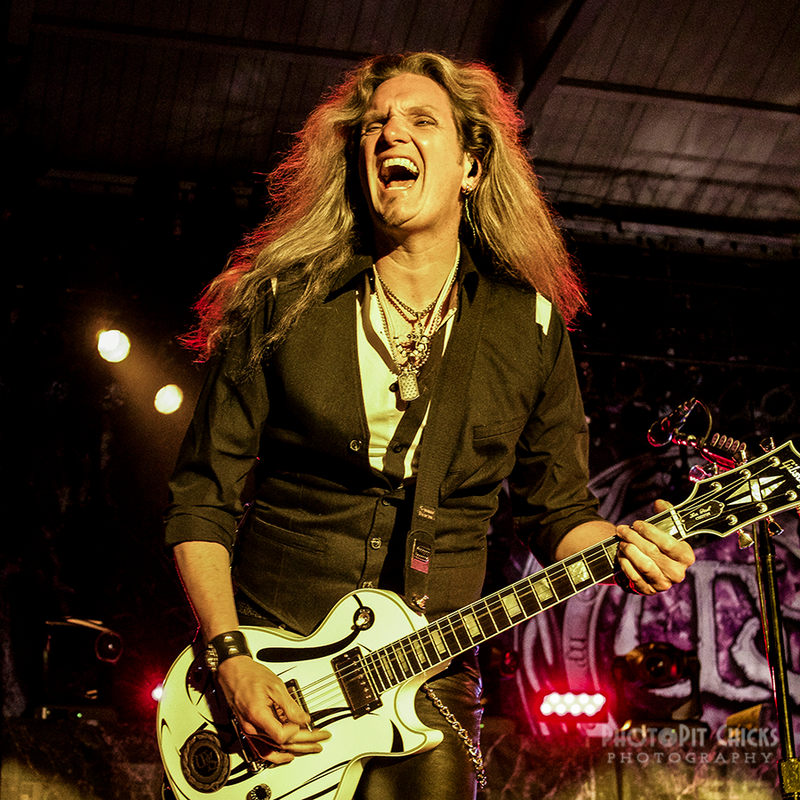 2015 is proving to be a huge year for guitarist Joel Hoekstra. 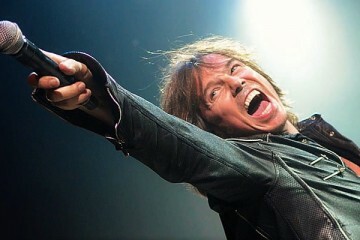 In addition to joining David Coverdale’s band Whitesnake and setting out on The Purple Album world tour, currently underway in the U.S., he also established a megastar-inclusive project along with completion of recording their first album set to be released in October. 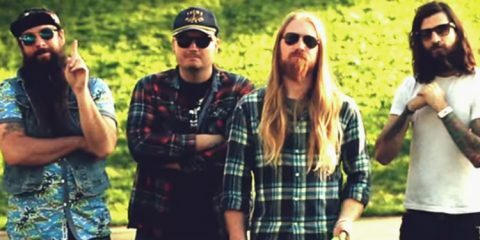 With all this going on, National Rock Review was fortunate Joel was willing and able to chat for a bit about everything going on. NRR: There’s been an abundance of acclaim over Whitesnake’s latest The Purple Album, how has all this WS experience been for you? 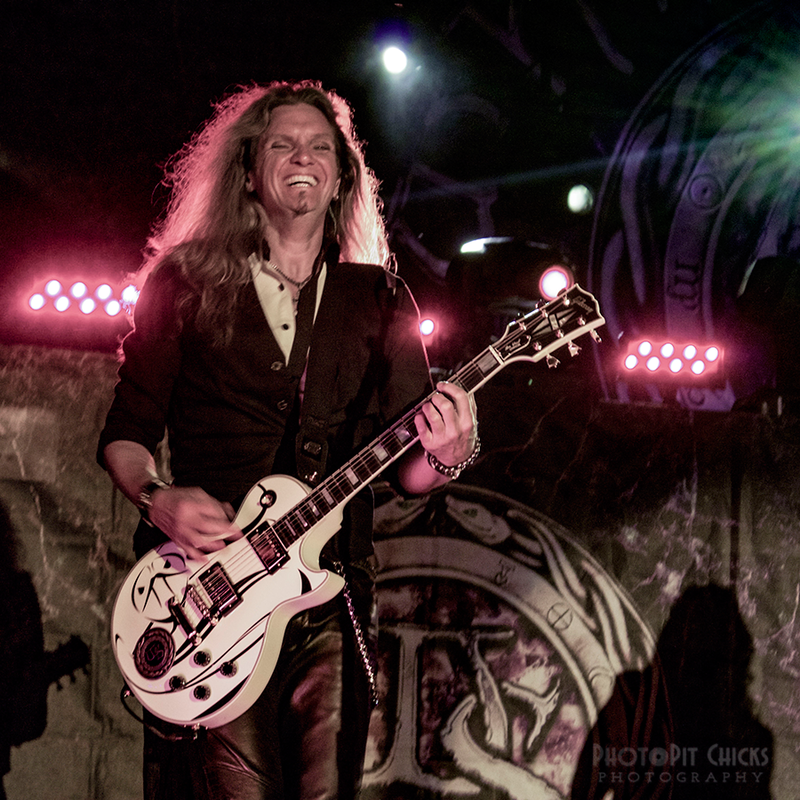 Joel Hoekstra: It’s been great. I’m very appreciative of this opportunity David Coverdale has given me. NRR: Being a Chicago native myself, I have to ask two things: Where abouts in Chicago are you from? NRR: Annnnd — Cubbies or Sox?? NRR: In your opinion, what’s the biggest barrier bands just starting out now face that wasn’t a factor when you got your start? Joel Hoekstra: Hmm…hard to say. It really comes down to being productive every day. Working hard is the key, but that’s harder in a band early on if everyone isn’t on the same page. Rock of Ages gave me the opportunity to have a gig, basically every day, for six years. I was able to take off whenever I wanted to continue to tour and it really helped me cultivate relationships with a lot of the musicians from the bands whose music was in the show. 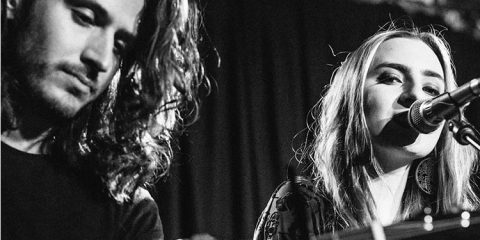 NRR: Speaking of young artists just starting out, you’ve collaborated with rising star 16-year-old Gabbie Rae (linked below) who’s best known for her amazing rendition of Ronnie James Dio’s Rainbow in the Dark. What’s your opinion of Gabbie, her potential future in the industry and what number one piece of advice do you have for her? 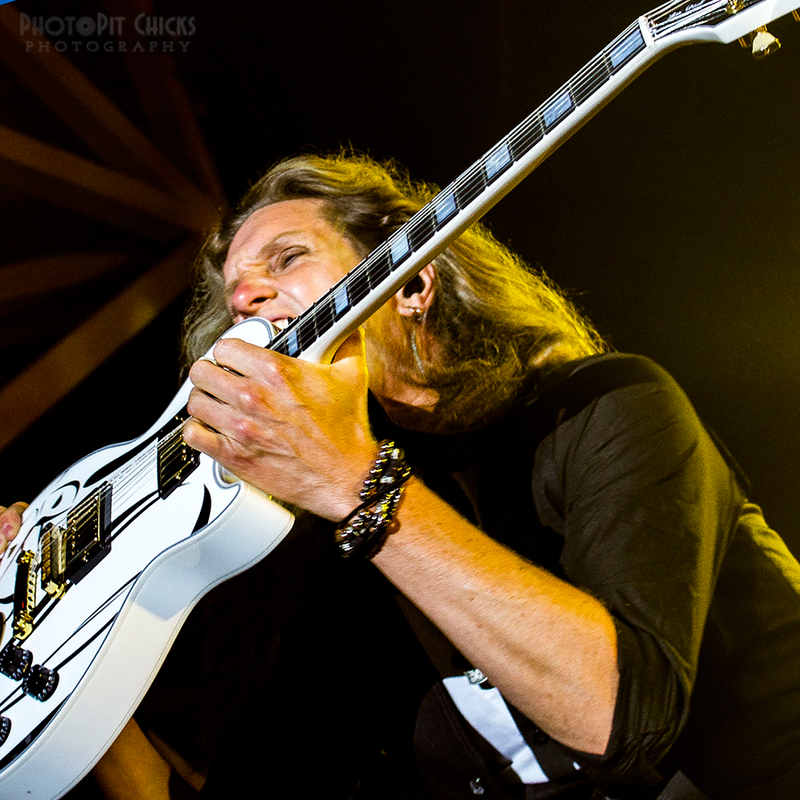 Joel Hoekstra: Oh Gabbie! She’s headed in the right direction. She’s a pro – thoroughly prepared at all times. My advice for her is the same as all musicians: you get back what you put into it, so always make sure you’re working as hard as possible.  NRR: Are you able to discuss your side project and are you still on target for a 2015 release? Joel Hoekstra: Yes, it just needs some background vocals at this point and then the finishing touches on the mixing/mastering. 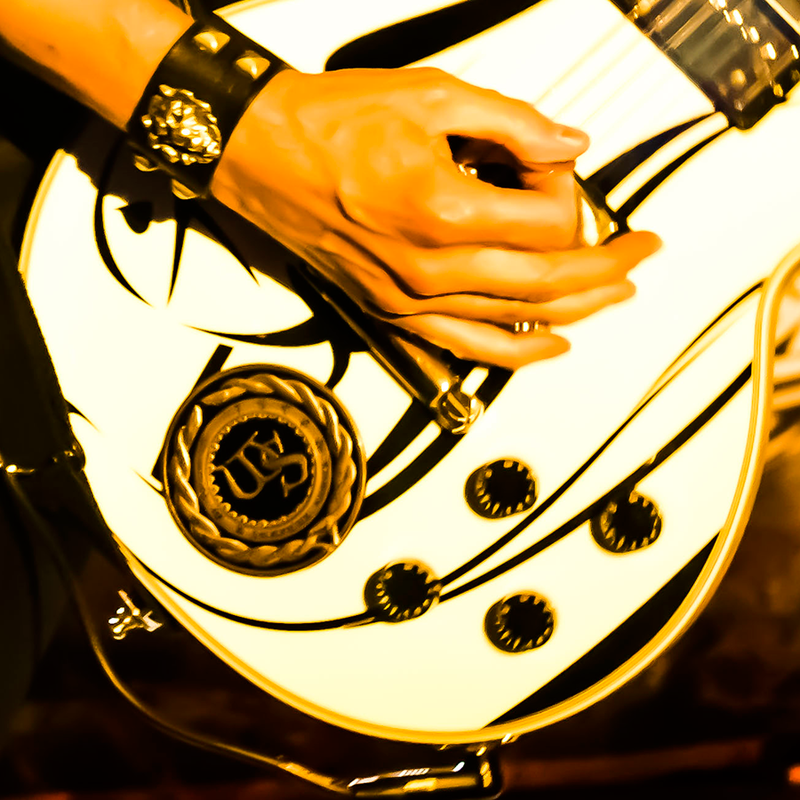 The project is called Joel Hoekstra’s 13 and the album is called “Dying to Live.” It should be out in October. 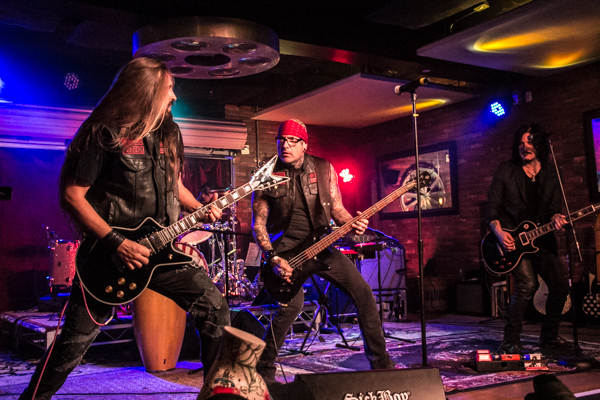 Note: Joel Hoekstra’s 13 is comprised of Russell Allen (vocals), Vinny Appice on drums, bassist Tony Franklin, Derek Sherinian on keyboards, and Jeff Scott Soto providing background vocals. Information is available at Joel’s website linked below. NRR: What was your Broadway experience like, with a successful six year run with Rock of Ages? 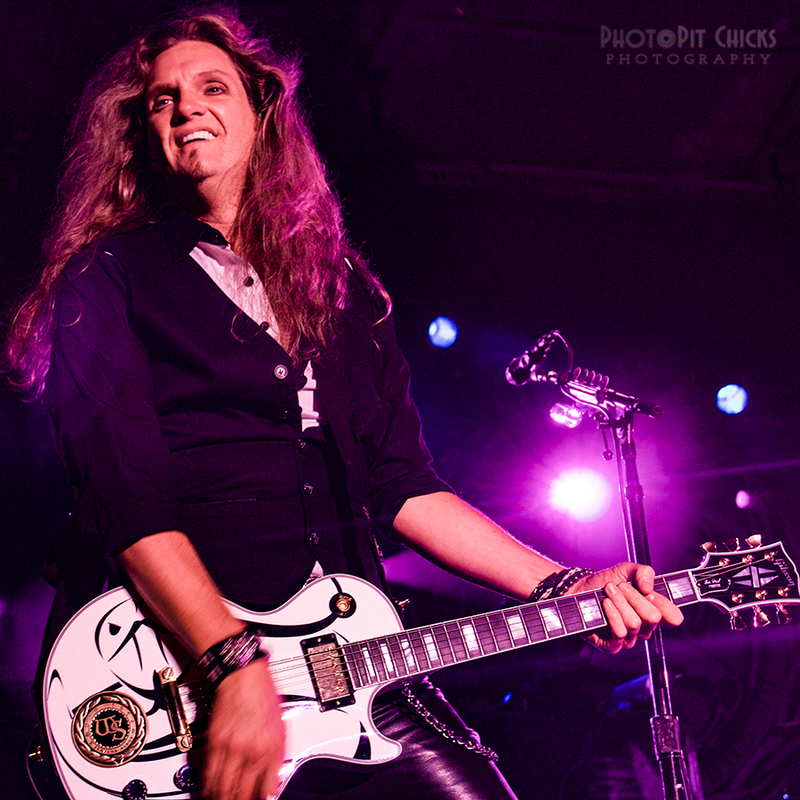 Joel Hoekstra: Oh, it was great! Rock of Ages gave me the opportunity to have a gig, basically every day, for six years. I was able to take off whenever I wanted to continue to tour and it really helped me cultivate relationships with a lot of the musicians from the bands whose music was in the show. And it definitely changed my financial situation. NRR: Five years from now – where do you see yourself? Joel Hoeskstra: Hopefully playing music on a high level. I’ll just keep working hard and ride the wave the best I can. NRR: Now that you’re with Whitesnake, is it still full steam ahead with Trans-Siberian Orchestra? 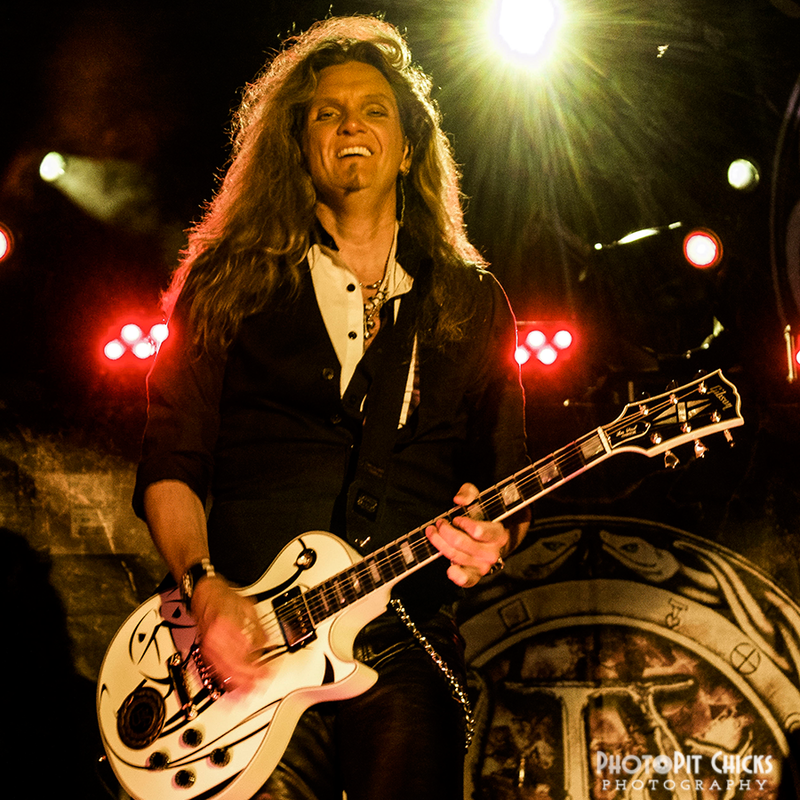 Joel Hoekstra: I finished my fifthÂ TSO winter tour in January and played a little bit on the upcoming album. As far as the upcoming winter tour, we’ll see how that all unfolds. NRR: With so much going on, and your plate so rightfully full, what does the next year look like for you? Joel Hoeskstra: Well, Whitesnake’s Purple Album World Tour. Also, the Joel Hoekstra’s 13 record, Dying to Live, Â will be out in October. NRR: If you could be in any band past or present, other than Whitesnake, which one would it be? Joel Hoekstra: Probably Led Zeppelin or AC/DC. 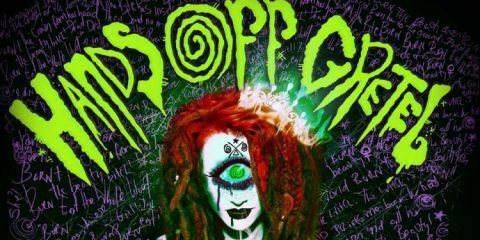 NRR: You’re on the cover of Rolling Stone: What’s the headline? NRR: Stranded for five years on a desert island – you can bring one book, one album (besides any of the bands you’ve been a member of) and one movie – what do you bring? Joel Hoekstra: The Bible, The Eagles Greatest Hits, and GoodFellas. NRR: If you could correct one ‘mistake’ from your past – what would it be? 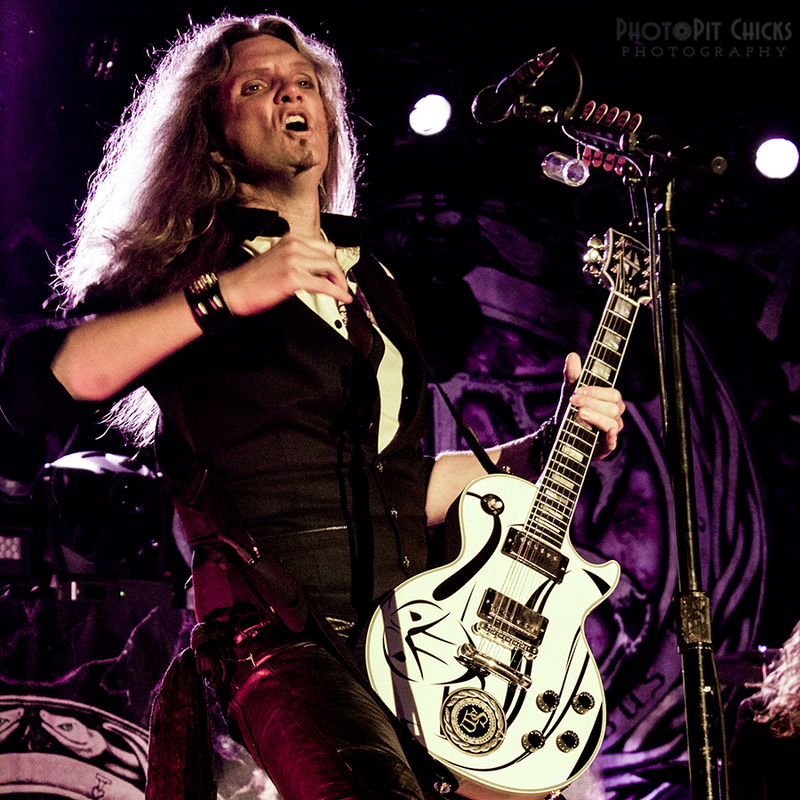 Joel Hoekstra: I don’t know if I have just one..there are LOTS. I wish I had more confidence out of the gate about guitar playing and building a career. NRR: What one question do you wish you had been asked in an interview & haven’t been?